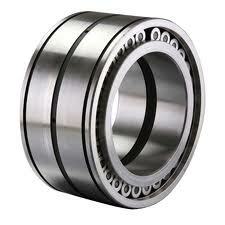 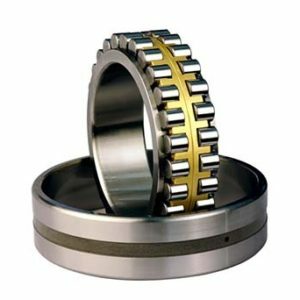 Bearing Solutions is offering popular brands of quality Radial Load Cylindrical Roller Bearings. 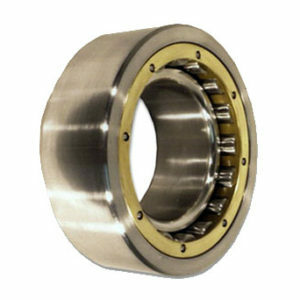 Our product range, is also ideal for use in high speeds, comes with the outer and inner rings that are separable except for those with complete design. 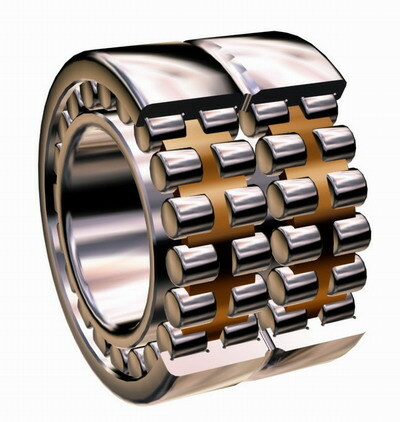 Moreover, the diverse design of our cylindrical roller bearings are changed by the lip arrangement.